Radius Inbound is a Search Engine Optimization (SEO) Company located in Seattle, WA. 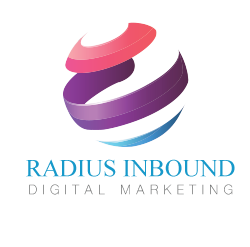 Established in 2014, they are making a splash in the area of SEO (Search Engine Optimization) service-providing sector. They have a team of employees who pride themselves on timelines and support. 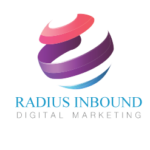 Radius Inbound is a team of experienced PPC Experts, Internet experts, and content writers. We provide weekly SEO reports to clients. Radius Inbound work is totally result-oriented. We have worked with 100+ clients across the globe. All clients are satisfied with our work and we have 82% repeated client ratio. Radius Inbound Motto is complete client satisfaction.